The job application must be submitted by 31 January 2015. Our electricity bill must be paid within 2 weeks. Our electricity bill must be paid in 2 weeks. There you go, nice and easy! This entry was posted in Language Learning, Lessons and tagged by, difference between within and by, english, English grammar, English vocabulary, Imparare inglese, language learning, Learning English, within, within vs by. 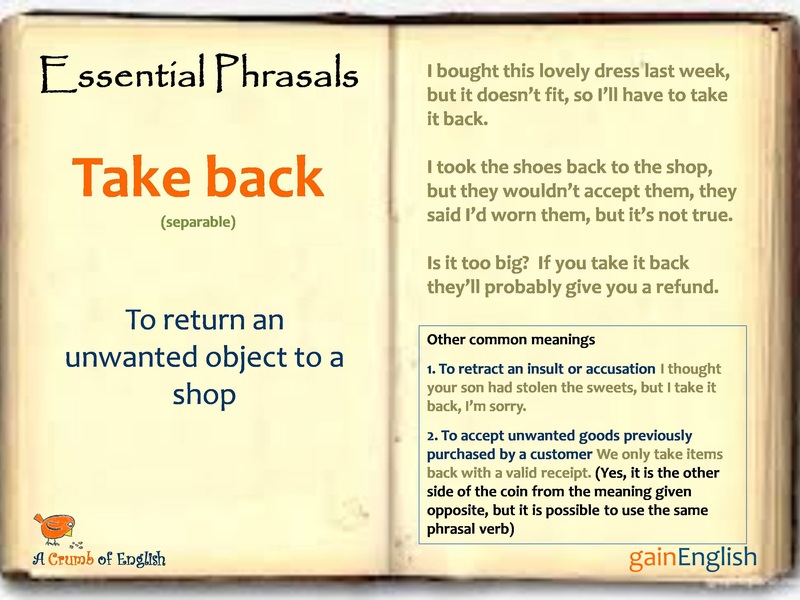 This entry was posted in Phrasal Verbs and tagged Imparare inglese, Learning English, Phrasal Verb Take Back, Take Back, verbi fraseologici. 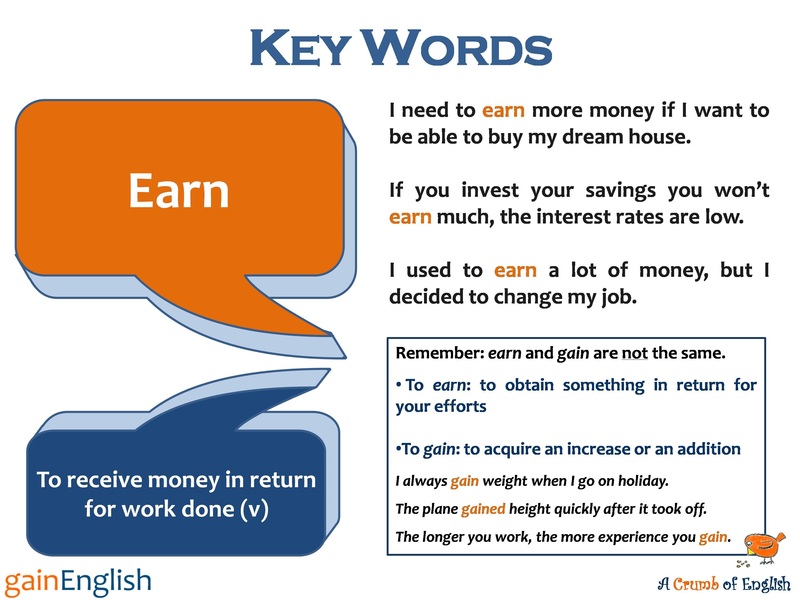 This entry was posted in Key Words and tagged Earn, Imparare inglese, Learning English, Meaning of the word Earn, vocabolario, vocabulary. 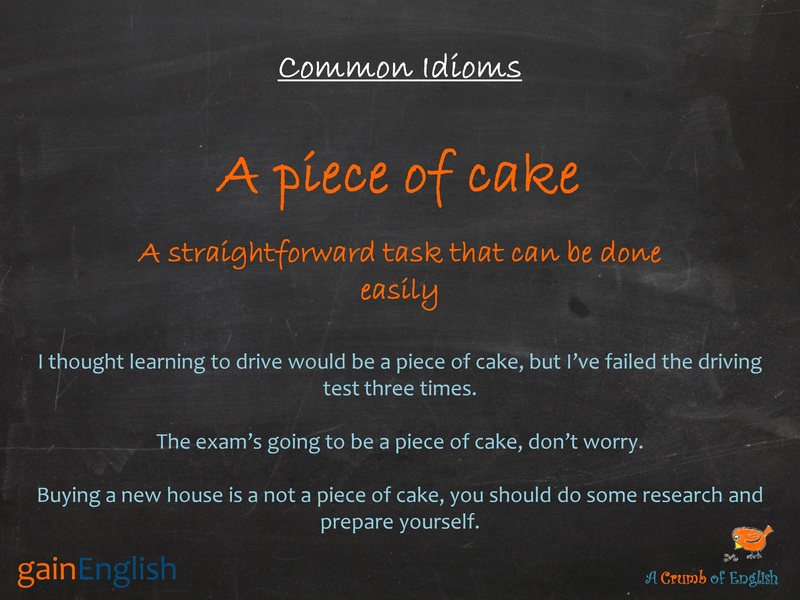 This entry was posted in Idioms and tagged A piece of cake, English idioms, Idiom a piece of cake, Learning English. 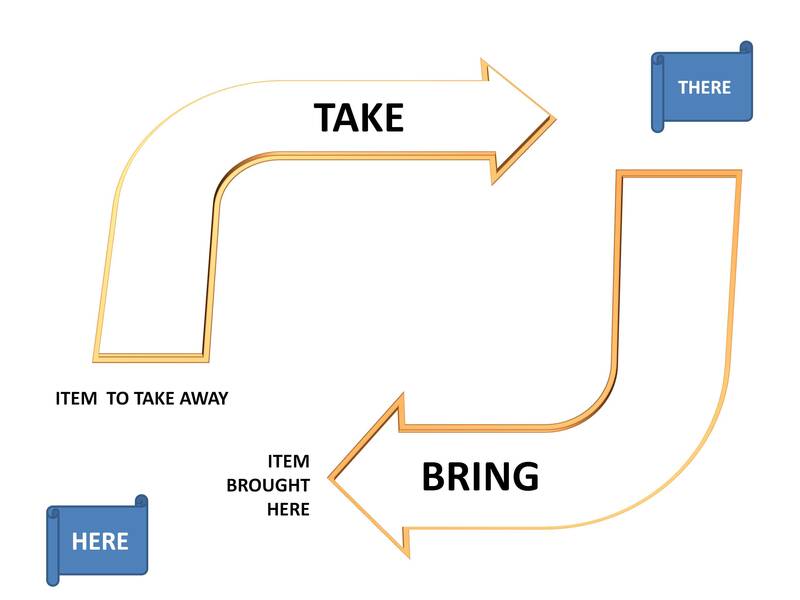 This entry was posted in Language Learning, Quick Tips and tagged english, English grammar, English vocabulary, Imparare inglese, It takes, language learning, Learning English, vocabulary. Here’s another language game for you all. Have you ever visited Great Britain and struggled to understand someone talking to you in English and wondered if it was the accent? Perhaps you thought that all British people spoke more or less in the same way? In fact, you don’t need to move too far to find very different accents, try this short game and tell us how you did! This entry was posted in Language Learning, News and tagged accents, Accents in Great Britain, another language game, British Accents, Imparare inglese, Learning English, Regno Unito, Test.